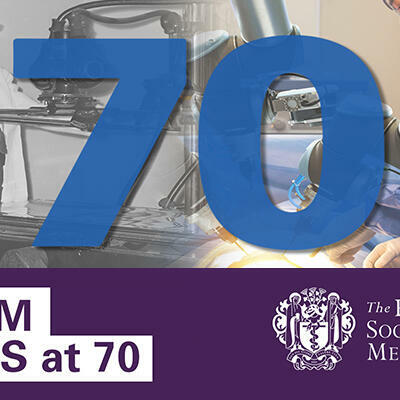 RSM NHS at 70 is a weekly podcast hosted by Sue Saville to celebrate the 70th anniversary of The National Health Service. Episode 9: Prof Clare Gerada, GP and Past Chairperson of the Royal College of GPs – Strengthening the spine of the NHS. Episode 2: Prof Chris Ham, Chief Executive, The King’s Fund - Is the NHS the best Healthcare System in the World?